We are very excited to share with you our new partnership with Air Canada Vacations! You can now travel to Portugal and take part in one of our two distinct food-centric vacations. Upon arriving, all you will have to do is hit the road and follow the gastronomic escape planned for you! 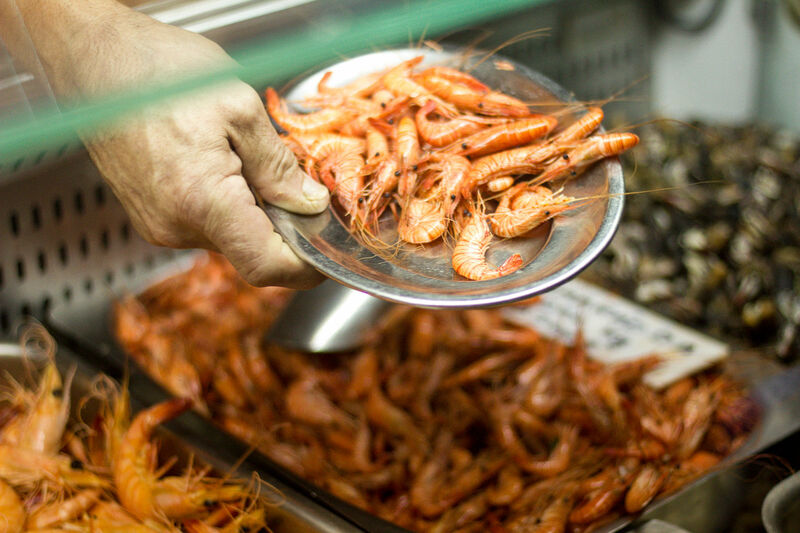 Whether it’s a cooking workshop in Faro, a kayak tour in Lagos, or taking a Tuk Tuk through Lisbon from one yummy stop to the next, Portugal Gourmand will take you and your taste buds on a food-centric escape you’ll never, ever forget. The packages include: airfare, hotel accommodations, a rental car, activities as well as 11 or 12 meals depending on the chosen itinerary and two gastronomic experiences. 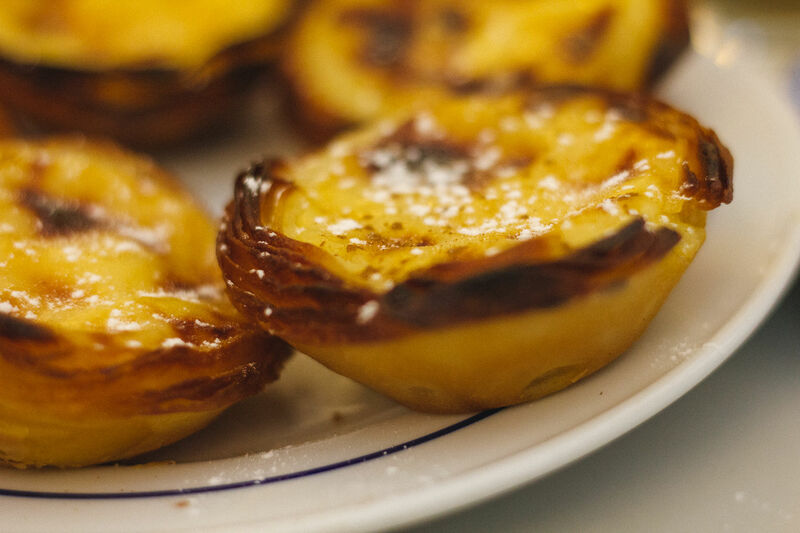 Taste your way through Lisbon, the Alentejo region and the Algarve, sampling delectable pasteis de nata and incredibly fresh seafood and wine. And to help you point your appetite in the right direction, we have shared some dining tips from our web series Portugal Gourmand. You’ll also travel through timeless villages, kayak through caves and grottoes, and witness a moving Fado show. This vacation lasts 10 days (8 nights). 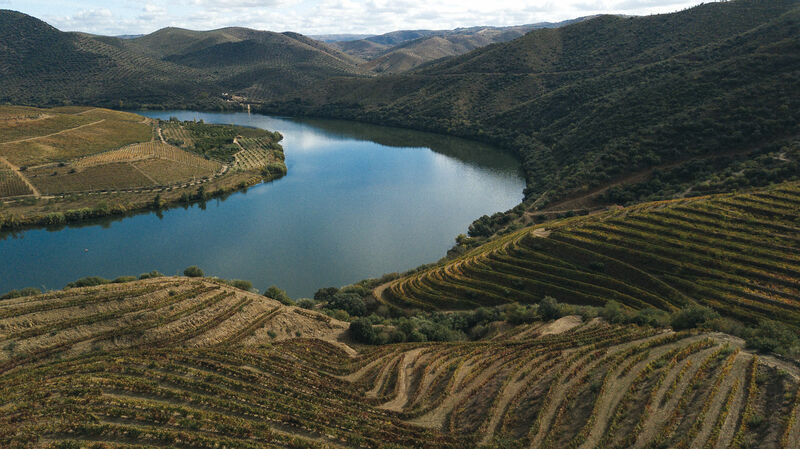 Travel through northern Portugal, with time in Lisbon, Porto and the stunning Douro Valley. Taste the region’s unique dishes and delicious Port wine as you jump headfirst into the country’s incredible foodie culture. To help you point your appetite in the right direction, we have shared some dining tips from our web series. This holiday is of a period of 12 days (10 nights). To find out more about the different packages, the departure dates, and the prices, visit Air Canada Vacations’ website. Prepare your suitcases and get ready for a great Portugal Gourmand vacation with Air Canada Vacations!